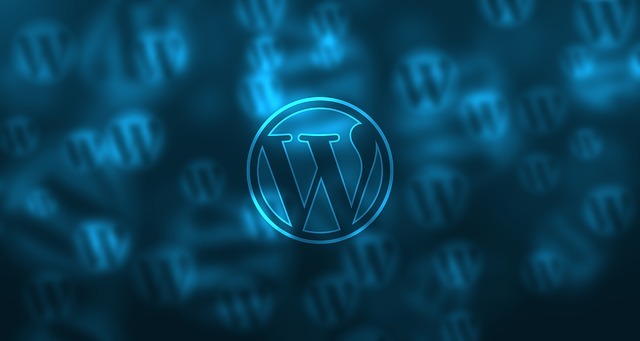 WordPress is one the highly used and most efficient content management system(CMS) used globally. 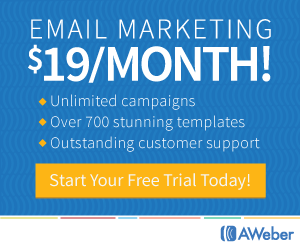 Unlike other CMS platforms it’s easy to work on and manage. Working on a wordpress is not always a cake-walk. Sometimes it also comes across several errors which may be technical like locking MYSQL tables, a virus or corrupt file invasion or an improper wordpress installation. The best course of action to fix this problem is to uninstall the WordPress software and then to re-install it. If done right, this uninstallation and reinstallation process ensures a clean core WordPress set of files without affecting the existing content you have. This whole process can be carried forward without possibly losing any website data or any special SEO (Search Engine Optimisation) gains. If not this, you can restart your WordPress website from the a complete blank slate and reinstall a fresh WordPress copy to start with. Why Do You Need To Uninstall and Reinstall WordPress? Usually, wordPress is a not a very problematic format, but if ever it faces a troublesome problem uninstallation and reinstallation is not be the first step to be opted for. 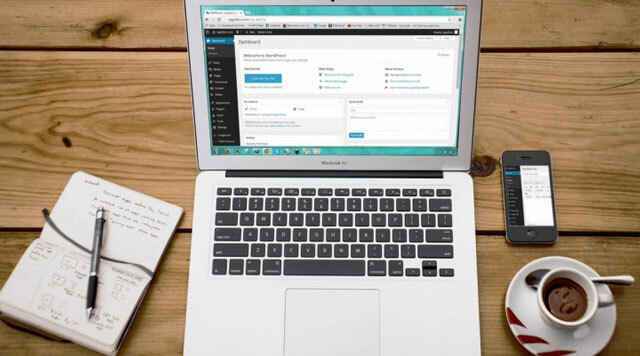 Most of the common wordPress problems can easily be fixed, and can save you the herculean task of uninstalling and again reinstalling WordPress. The major errors which lead us to uninstall the whole WordPress from our systems is a hefty virus which if not deleted may harm your files. Or it could be an improper download of the file on the first stance which leads to irregular working of the whole WordPress. May be, it could be that your WordPress seems to be hacked by someone who would end up doing something wrong with your website. If one of these above problems strikes you and all the troubleshooting fails, the last resort is to uninstall WordPress and re-installing WordPress. This whole process is not a herculean task, but can be done by anyone who has a basic tech knowledge. You can follow this approach if you want to completely start afresh with your WordPress site because if followed, this step will lead to no trace of the old WordPress data and SEO. Go to the WordPress directory where your WordPress websites are stored. If your website is not in the sub-domain, you can find it in the public_html core the file system. 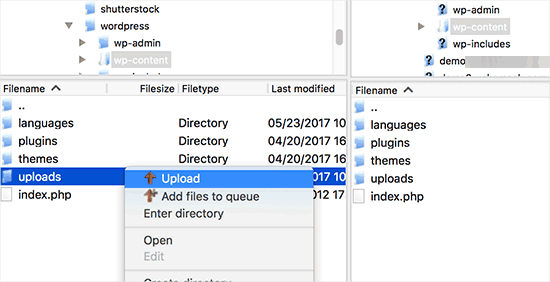 Delete all the files files from the WordPress folder. Delete the complete table and the user which is related to your WordPress website. You can easy go on with this step using the cPanel of the WordPress site. In the cPanel, just find the MySQL database section and then remove the database by yourself manually. All the information of the website is stored in the database. If you erase it, you can reinstall the complete WordPress site without getting to install any new information. Open the cPanel in your hosting and look for your database in the MySQL database section. Delete the complete table and the database. The wp-config.php file will have your database name and the username too. You can download it via a FTP client and find the complete values. Now, make a completely new database with the old username and database. After doing this, there will be no need to modify the wp-config.php file. Else, you will have to update the wp-config.php file when you make the new database and username. Run the installation which will start the WordPress installation from the scratch. You can do this easily by visiting the website. 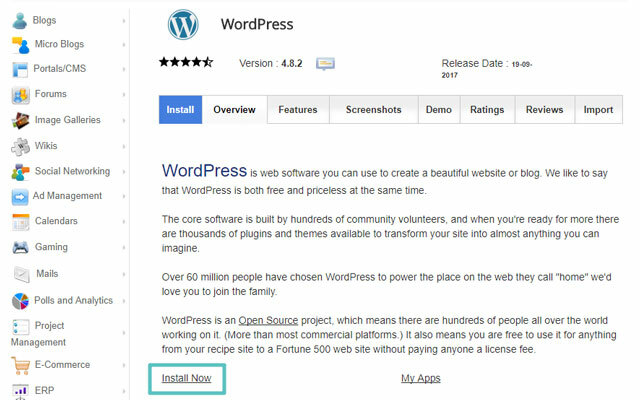 Take a note of this easy-to-follow step-wise tutorial on how to uninstall and reinstall WordPress. Just follow these steps and keep aside the worries of losing any data or even the SEO gains your website has achieved. Before uninstalling your WordPress take a complete backup of it which can be used to restore it all, incase of any emergency. You can do it with the help of a WordPress Backup download plugin. Make sure you include the complete backup of database and files. 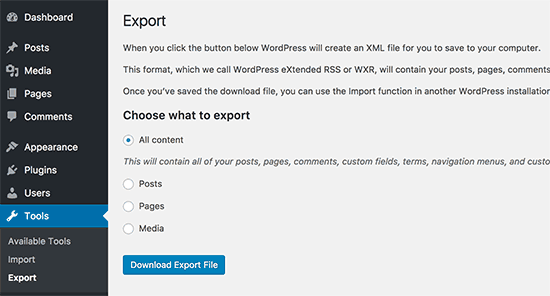 Export All The WordPress Content-Firstly, before uninstalling the WordPress database just export all the content you have. You can download a plugin or simply sign in to the WordPress admin panel. And then via the tools option export All content into a file. Once you have uninstalled your present WordPress setup, it’s time to download a fresh new one. You can easily download a new WordPress Setup by following the navigation on WordPress.org/download. After downloading the new setup, unzip it. This will give you a complete range of all the WordPress files. Just connect it to the FTP client in order to upload the complete folder. After the upload is complete, you can visit your website where WordPress will ask you to enter some information about your database. Once you submit the information WordPress will connect you automatically to a brand new database. You can then “Run” it and complete the next installation step. Next, you will have to add in information like site title, admin email address, description and password. This will complete the installation. Once the installation is complete you can restore the data you backup previously. Just, connect the site with a FTP client and then go to /wp-content/ folder, after this select /wp-content/uploads/ folder from the cloud or computer and upload it to the site. 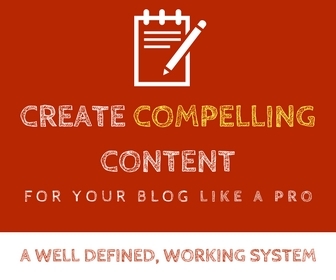 Upload this content to your WordPress and get all the data and SEO gains back again. If you ever face an issue in this whole process you can always get back to the old site using the back-up you took. Very nice Advice how to install WordPress step by step it’s very helpful for new biggner and very nice tips thanks for updating me and very helpful for us thanks.